It might be inconvenient for you to commute in and around the city while you travel to a place. You might need to book a car instantly for a day long unplanned trip. What do you do in such a situation? You simply seek our car & coach rental services and book a vehicle of your choice at affordable rates. 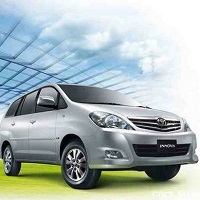 Be it an SUV or an economy car, we have all kinds of vehicles, which are suitable for various requirements. Our areas of operation are spread in and around Assam, Mizoram, Nagaland, Arunachal Pradesh, Sikkim and West Bengal. Not just this, we have thousands of clients who come from different walks of life and reside in every corner of the country.